Summer is coming to an end though the warm weather seems to linger around Perth at this time of the year. There is still time left to enjoy outdoor family events for a few weeks yet and our city councils do deliver. They have provided the community with various weekend events that are short in duration (one day or less) and suitable for all ages. 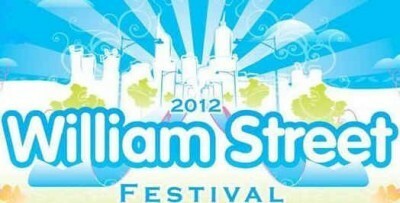 City of Vincent judged that the inaugural William Street Festival 2011 was a big enough success to warrant a second bigger event this year. Two stages will showcase music and stand up comedy while roving performers will keep people who are further away from the stages entertained. William Street (between Brisbane and Newcastle Streets, Northbridge) will be closed to traffic and lined with stalls which offer various delicacies, arts and crafts, free activities, as well as community market items. Brought to you by: City of Vincent. 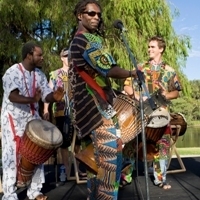 Bring the whole family to Tomato Lake (corner Oats Street and Scenic Drive, Kewdale) on this day to experience cultures from around the world through music, dance and arts. City of Belmont brings together different cultures in our community to celebrate Harmony Week and we will be given an opportunity to try out indigenous crafts, badge making as well as camel rides for children. Brought to you by: City of Belmont. 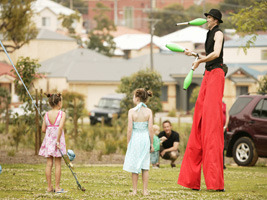 Head to Macaulay Park, Inglewood if you are keen to let the young ones in your family enjoy a day of circus-themed activities. There will be among others stage performance, roving circus entertainers, and circus workshops. Brought to you by: City of Stirling. 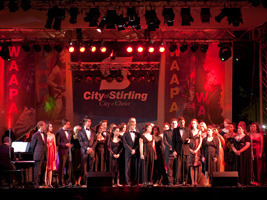 If you didn't know what WAAPA stands for, you were in the same boat as I was. But we both know now that it stands for Western Australian Academy of Performing Arts and they will bring their 18-piece Big Band as well as the WAAPA Soul Revue to this free concert at Ron Stone Reserve, Mt Lawley. Bring your family and a picnic, and enjoy a concert under the stars. Brought to you by: City of Stirling. 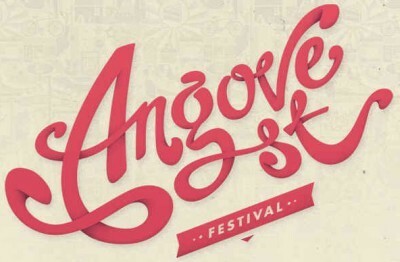 North Perth is not going to be left behind in showcasing to the community the best they have to offer, so Angove Street Festival promises to be choc-a-block with live music & entertainment, fashion, fresh food & coffee, kid's activities, art, and market stalls. Come and join in the fun. Brought to you by: City of Vincent. 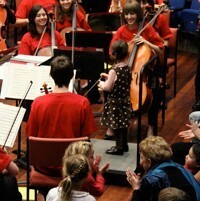 Carine Open Space at Carine will see the WA Youth Music Orchestra staging a performance that is aimed to provide children with an opportunity to experience live music up-close and personal. They will learn about the musical instruments and be invited to join the musicians and conductor on stage for the finale. Brought to you by: City of Stirling. This event is slightly different from the previous ones as this one is not organised by a city council. Better Beginnings is a reading and learning facilitation program in association with the State Library of Western Australia. Their most visible program would be the baby rhyme/story times and a free reading kit for every new baby (parents can pick them up from their local library or community child health nurse). For this carnivale, they are inviting families to Perth Cultural Centre (next to the Perth Train Station) to enjoy some story telling, face painting, and other entertainments. Brought to you by: Better Beginnings. This article obviously only explored a limited number of city councils which are not too far from the city centre. That is not to say that we are not interested to go further afield in our quest to wring our children from the television or iPad screen every weekend. So if your city council's free family activities are not listed here, do leave a comment and let us know. We'll thank you for it.